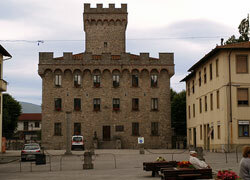 Shopping in Mugello: the factory outlet! 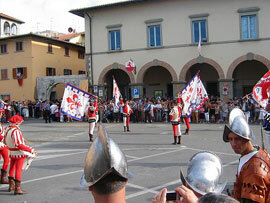 Mugello is a wonderful valley filled with green, situated to the north of Florence. This land has always fascinated visitors for its natural characteristics and beautiful villages. 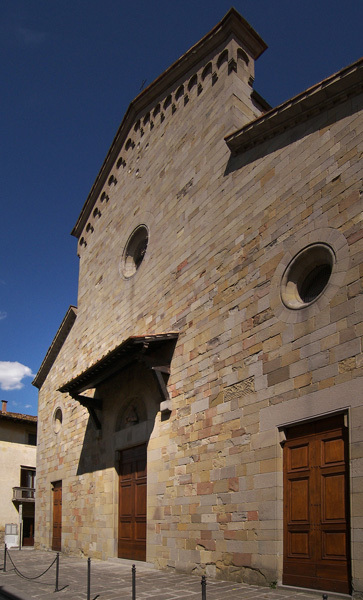 There are nine districts in Mugello: Barberino del Mugello, Borgo San Lorenzo, Firenzuola, Marradi, Palazzuolo sul Senio, San Piero a Sieve, Scarperia, Vaglia and Vicchio. 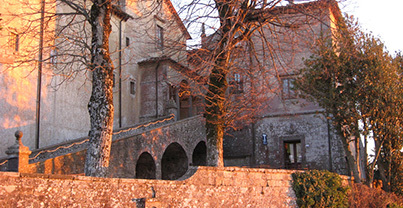 With AboutMugello.com we give you a guide to the natural and artistical attractions of this valley, we hope it will be useful for you. 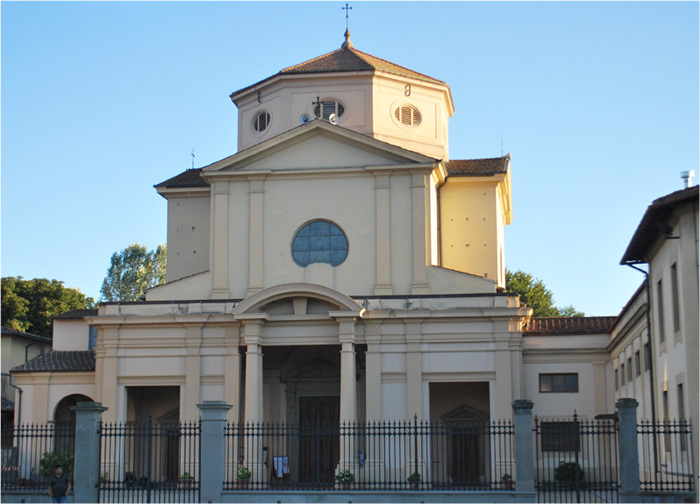 Visit with us Medicean residences, museums or the great number of churches and pievi which cover the land, taste the delicious typical dishes of gastronomy in Mugello and enjoy the relaxing atmosphere of this land! 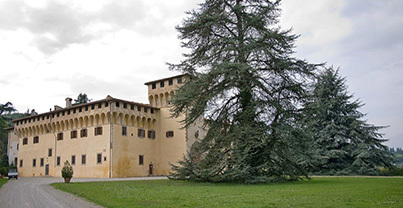 The Castle of Cafaggiolo was a Medicean residence, used by the powerful tuscan family to give parties, balls and to receive illustrious guests. If you like Italian Fashion brands discover Outlets in Italy, a very useful resource where you can find your favorite Mall and Outlet in Tuscany and all the Factory Outlets in Italy. And don't forget that in Mugello there's one of the biggest Italian Factory Outlet: Barberino Designer Outlet: over 100 stores with the best brands at prices reduced by 30% to 70%.